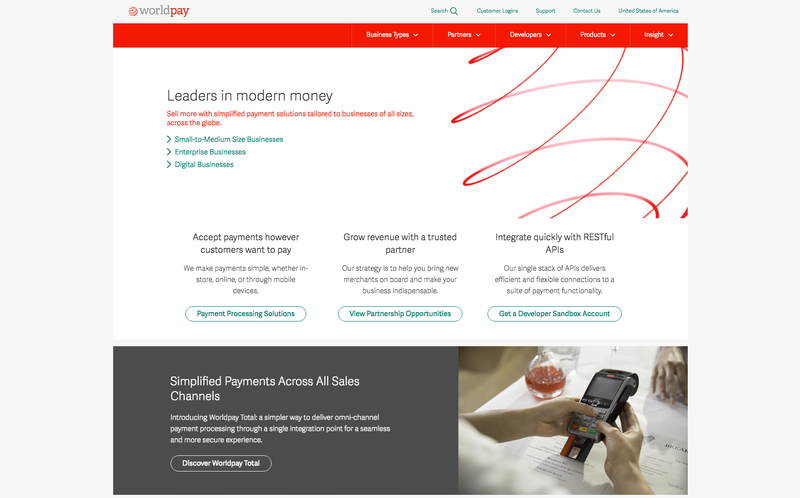 Worldpay’s fast and secure online gateway offers an efficient and flexible connection to all your global eCommerce payment needs. With a single integration, you can access a suite of functionality and customer-led innovations. Offering choice and flexibility, we’ll help customise your payment processing to best suit your business needs. 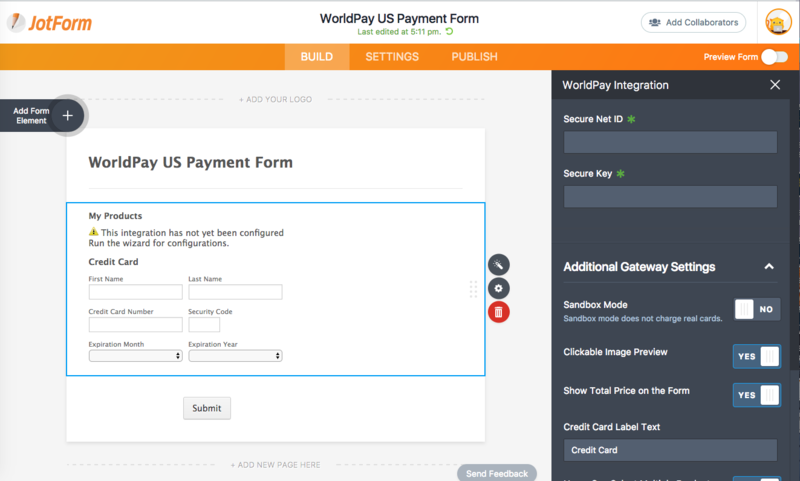 You can sell your products with WorldPay US by using your forms.